Time is running out for Apple to streamline iOS 12 and get it ready for production, and by that, we mean to get into the hands of the public across all supported iPhone, iPad, and iPod touch hardware. With that in mind, developers and public testers will be itching to get their hands on the next beta release. Apple’s next release for developers will be the seventh release that has been pushed out into the development community since testing of iOS 12 began back in early June. From a public tester perspective, this will be the sixth release and will essentially be the exact same build that goes to developers, albeit issued 24-hours later and from a different development branch. Those testers will be hoping that the release is notably better than the one that comes before it, but it still begs the question: when will it actually come? 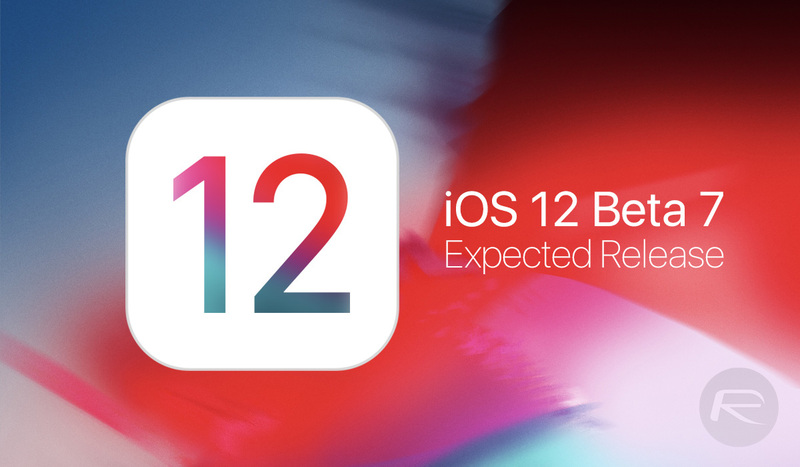 Well, the first thing we need to consider is that we are actually only a matter of weeks away from an official iOS 12 general public release right now. Apple hasn’t yet announced the new iPhone range but that is expected to come sooner rather than later. It’s also worth remembering that Apple seems to have now moved to a one-week interval as far as releasing betas is concerned. We expect that rate to continue, meaning that we estimate that developer preview 7 and public beta 6 will arrive on Monday, August 13th or Tuesday, August, 14th. So, we have about three or four days to wait until we can finally see what is in store for us with the next beta. From a holistic iOS 12 view, the public has a great new version of iOS to look forward to. 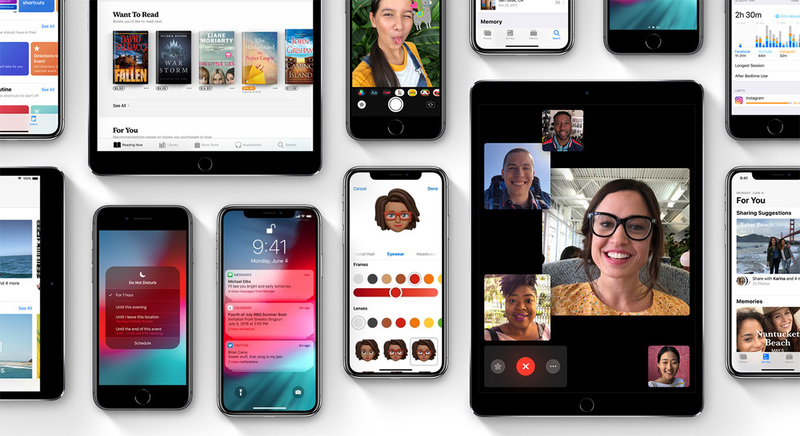 Apple’s new mobile firmware includes a revamped and redesigned FaceTime experience, a huge performance upgrade, a brand new Memoji feature which extends what was possible with Animoji, and even the ability to add augmented stickers and animations over the top of FaceTime media. Apple has also added a new way to monitor and restrict how much a device is being used as well as upgrading the ARKit experience with the integration of ARKit 2, among many other new features. Stay tuned and we will let you know as soon as the next pre-release seeds go live. No need no one really needs it till a jailbreak is released. And yet here you are ! Yeah that way Apple will realise the importance of giving users full root access for there money worth. We don’t pay Apple to enslave us.